It has been a fast and furious ride — almost unidirectional — this January, as government reform measures on FDI rationalisation and gushing overseas and domestic liquidity has lifted all boats. 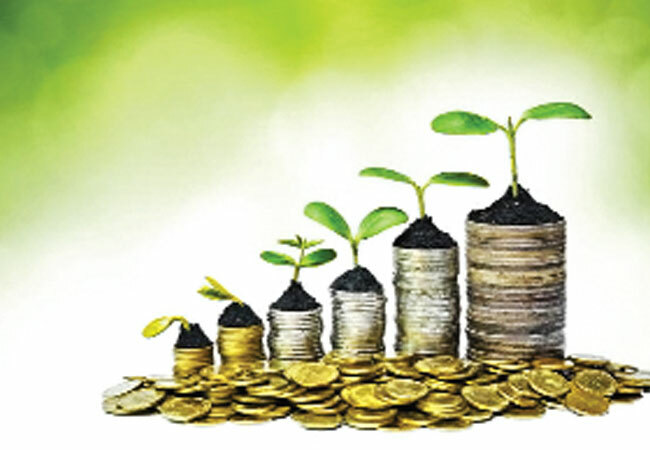 For the first fortnight of trade, bulge bracket foreign portfolio investors (FPIs) have been net buyers of Indian equity to the tune of Rs 806.20 crore. Interestingly, their exposure to Indian equity in the New Year has been divided into two parts -- from January 1 to January 8, they bought aggressively Rs 2,432 crore and then the next few days they have sold on successive days, only to be net buyers again on January 15, a tiny bite of Rs 32 crore. Domestic institutional investors as always have remained a counter weight, maintaining equilibrium — net buyers amount to Rs 1,273 crore. On the days that FPIs sold, they bought aggressively with net buyers totalling Rs 2,590 crore. Some stocks have been on fire as both sector and stock churning is clearly visible on the bourses. New scrips have been found and are being driven to new highs. Stocks, which have rallied up to 50 per cent, include Philips Carbon Black, followed by an erstwhile somnolent EIH, which has gained over 33 per cent and Aban Offshore that has vaulted 29 per cent in last two weeks. Jindal Steel and Power, HEG, Coffee Day Enterprises, Welspun Corp and GE Power are the others to have moved at the speed of light up in excess of 25 per cent in a short span of time. Several small and mid-cap stocks have seen decisive action. In what is clearly a hi­gh-octane fuelled pre bu­dget rally, the BSE Sensex is now within kissing distance of 35,000. Better-tha­n-expe­cted growth in industrial output and a global equities rally has lifted sentiment. “Yes, we are living the pre-budget rally. The Nifty was in a pattern of a wedge and the current up-move is the final leg of it. The Nifty is not over-heated yet and there still exists room for 11,000-11,200 before we witness a halt,” Shubham Agarwal, CEO & head of research at Quantsapp, told a financial website. “Smart money knew this and that’s what the open interest data has been suggesting for a long time. Option writers were placed at and above 11000 to keep enough safety pre-event,” he said. With a rural focus and populism-heavy budget being on the anvil is no deterrent for the turbo charged bulls. With this being the last full budget before the 2019 general election, markets have been bumped up with global liquidity.